Established in 1999, the Fox Den of Antiquity is a treasure trove of collectibles, originals and wonderful gifts. The Fox Den is an eclectic mixture of old and new. See our selection of polish pottery, russian santas, Matryoshka and Santons. Norwegion Rosemaling, Fine Linens and primitives are also featured. new. Antiquities from the Formal to the Primitive. We offer furniture, vintage linens, glassware, locally produced soaps and candles, and much, much more. 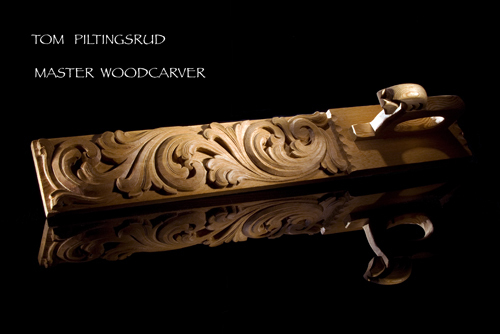 A local woodcarver, of the Norwegian style, produces his wares in the back shoppe. His deep intricate designs are rich in culture and appearance. The past meets the present when you enter the Fox Den. Located in Charming Historic Downtown Florence.